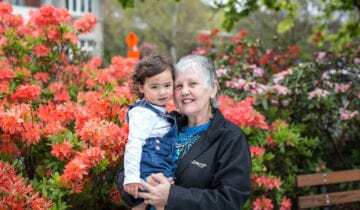 Whai Rawa was set up to improve levels of tertiary education, home ownership and saving for retirement improving the wellbeing of Ngāi Tahu whānau. Outside of these categories there are limited opportunities to withdraw your funds. Remember if you are aged 55 or older you can make 2 withdrawals a year for any purpose to support your lifestyle in retirement. Please note when a full balance withdrawal is requested and approved, up to 95% of the funds are initially released. Up to the remaining 5% of the available full balance will then be released by a second disbursement after the end of the relevant quarter. The remaining funds are made available once earnings and tax calculations have been applied. From the age of 55, two withdrawals may be made from your Whai Rawa account each year for any purpose. The minimum withdrawal amount is $500 (or your full account balance if it’s less than $500). 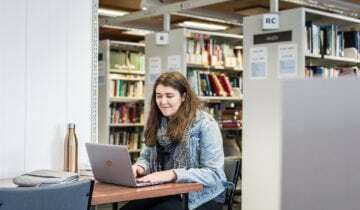 Whai Rawa can be used for any NZQA or overseas equivalent approved course, either on completion, or during the course of study if no alternative sources of funding are available to you. 1.2 The Withdrawal will be applied to meet costs, fees, and/or expenses related to the tertiary course of study, where the Manager is satisfied, in its sole opinion, funds to meet these costs, fees and/or expenses are not otherwise reasonably available to the Member while the member is undertaking the course of study. 1.3 The Manager may, at its discretion, modify or waive the above conditions in special circumstances provided the Manager is satisfied that the overall intent of the withdrawal is the pursuit of tertiary education. » courses completed prior to the Whai Rawa account being opened will not be eligible for withdrawals. 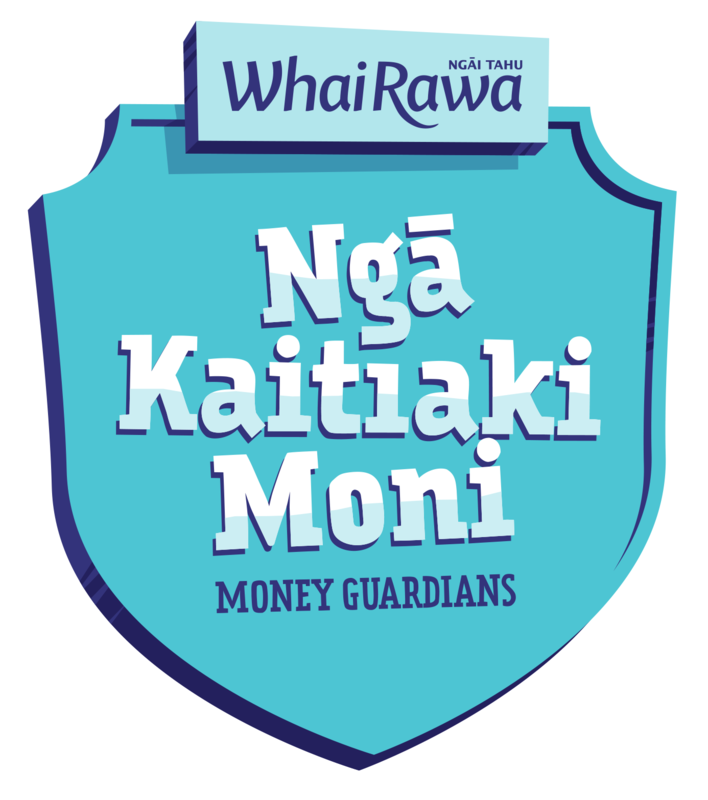 Whai Rawa can be used to buy or build your first home or a subsequent home purchase where you are in the equivalent position of a first home buyer (a useful guide is if you are being allowed to withdraw your KiwiSaver monies towards the purchase). (h) The amount of the Housing Withdrawal is not greater than the total balances of the Member’s Accounts. The Manager may, at its discretion, modify or waive any of the above conditions (other than (c), (g) and (h)) in special circumstances provided the Manager is satisfied the overall intent of the Housing Withdrawal is to enable the Member to enter into owner/occupier home ownership. • that poses a serious and imminent risk of death. If you meet these criteria you do not need to prove you are in significant financial hardship. What You Will Need: Along with the completed Serious Illness Withdrawal Form, you will need a medical explanation of your illness as well as any supporting information, and have a doctor complete a confidential declaration for you. • suffer from a serious illness (alternatively, you may be able to make a serious illness application see above). • may direct that the amount withdrawn be limited to a specified amount that, in the Board’s’ opinion, is required to alleviate the particular hardship. • bank statements that show transactions for the last 30 days for all accounts in your name (individual, joint, business or in trust) and your partner’s name. Please note: If you are an undischarged bankrupt you are not able to make an application on your own behalf and must discuss a possible application with the Official Assignee. Should a Whai Rawa member pass, the balance of their account will become an asset of their estate once their personal representative or another specified person, requests payment. If you would like to apply for a withdrawal from the account of a Whai Rawa member who has passed, you need to ensure you are the rightful claimant and fill in the Deceased Estate Withdrawal Form. There is a declaration that must be signed in front of a lawyer or Justice of the Peace relating to the withdrawal. Upon completing your qualification you can use your Whai Rawa account to repay or reduce your student loan. Plus your Whai Rawa funds can be used anywhere worldwide, provided the course is recognised in that particular country. Your Whai Rawa funds can be used to purchase a first home anywhere in the world. You’ll normally be able to access your funds as soon as you have an unconditional agreement in place to buy your first home. Whai Rawa retirement withdrawals can be made once you turn 55, to support your lifestyle in or heading towards retirement. Withdrawals can be made twice a year, with the minimum withdrawal amount being $500 (or your full account balance if it’s less than $500). Need some help or advice? Give us a call.